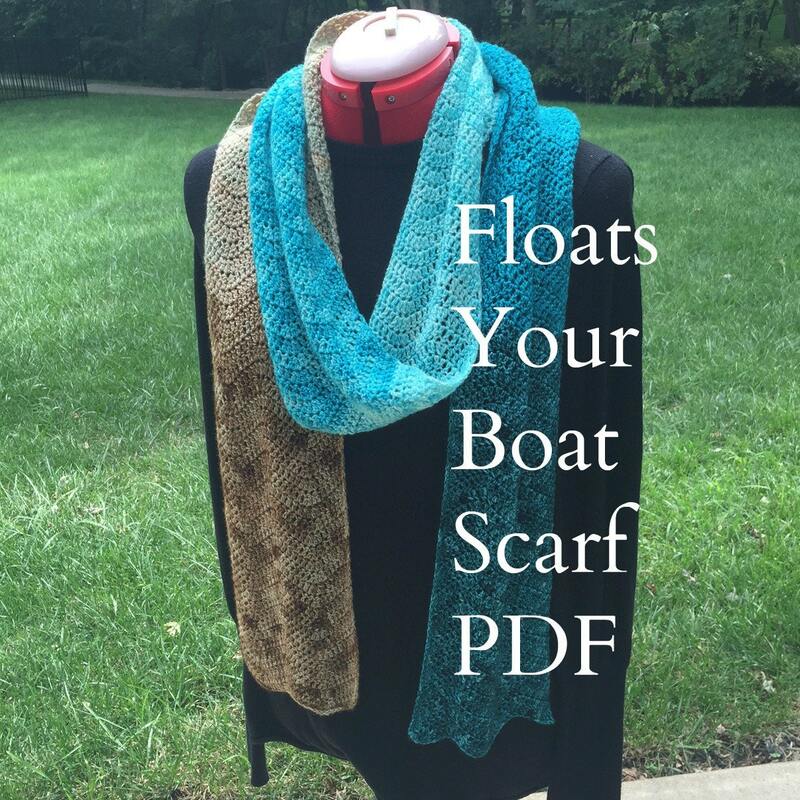 Floats Your Boat Ripple Scarf, a crochet pattern designed by Christine Long Derks, the Treasure Goddess. 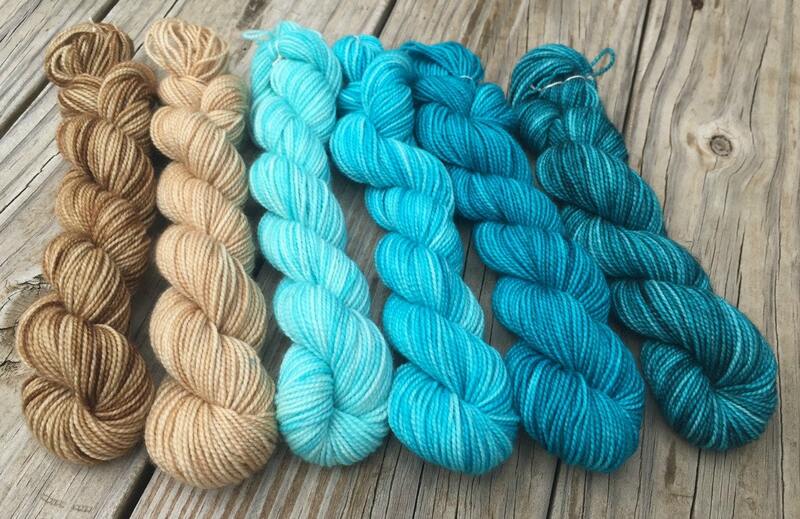 Floats Your Boat was designed to showcase hand dyed gradient sock yarn sets. This one was named for the colorway Floats Your Boat, which reminds me of the rocky shores, beaches and then gradually deepening turquoise waters of the Bahamas. Scarf can be knit in any type of sock yarn. 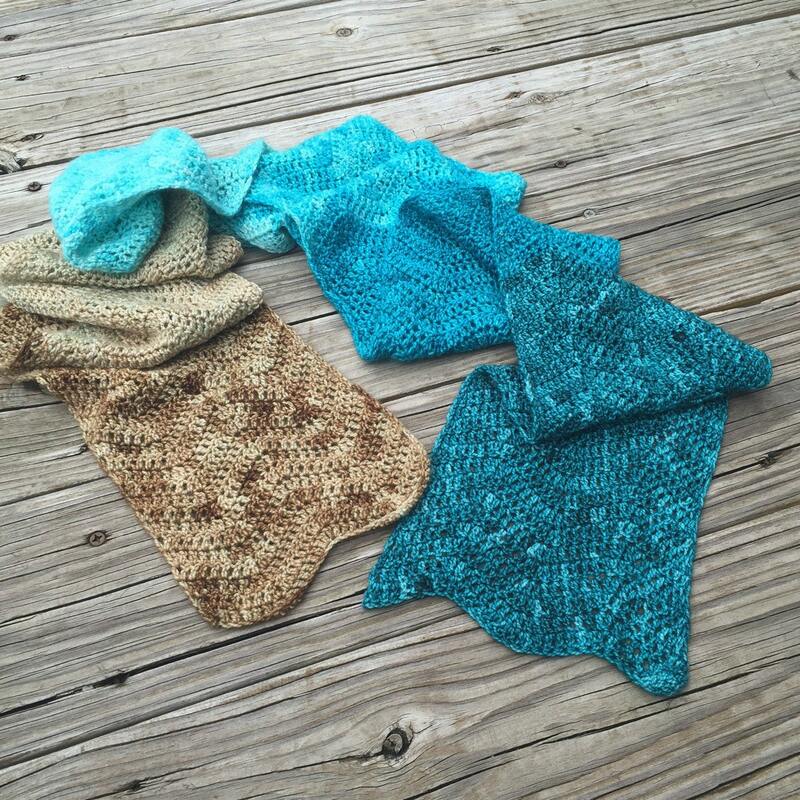 Use a larger hook and thicker yarn to create a more shawl sized project. This pattern is easy to create, you only need to be able to chain, double crochet and crochet 2 stitches together (I give step by step instructions for that one). 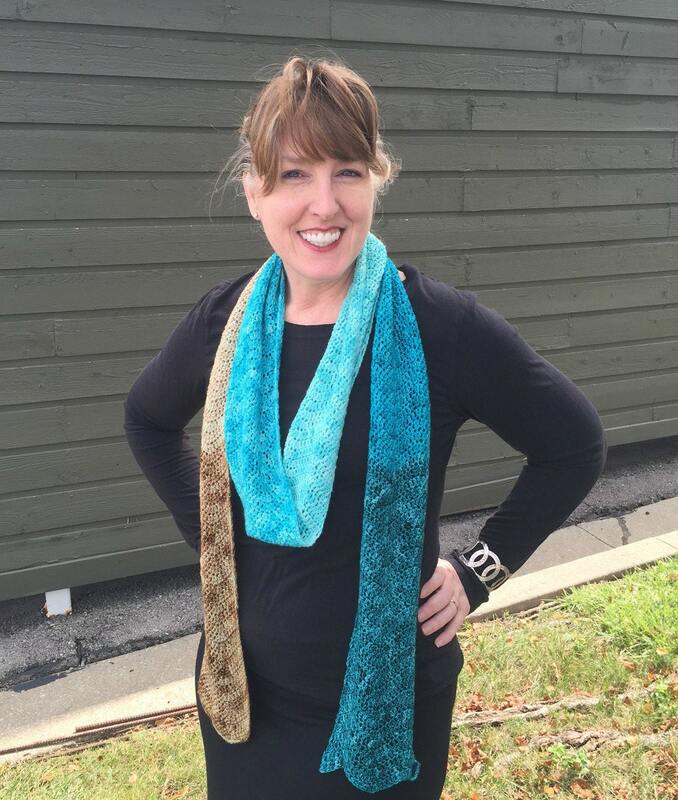 Treasure Yourself or make this lovely scarf for a gift! Happy Creating! This listing is for the PATTERN ONLY, not finished item. Yarn picture is to show you the colorway of the yarn used to crochet the pattern sample scarf. Use as little or as much yarn as you'd like to achieve the size you want. 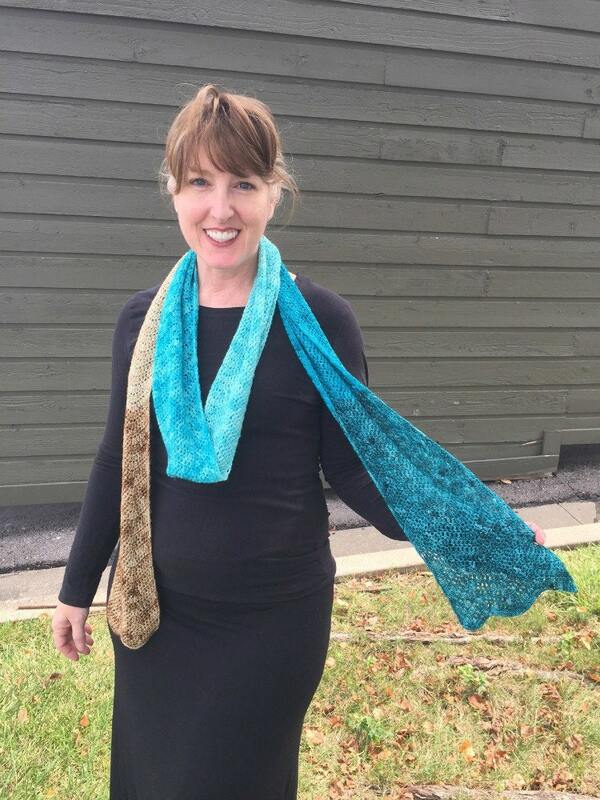 I made a SUPER LONG scarf using all 570 yards of the gradient yarn set. Hook size: US F (3.75 metric). A pdf pattern will be available for download after payment is complete. This design is copyrighted by Christine Long Derks 2018. Please do not share pattern or sell items made from this without my permission. I'm available for comments and questions by convo here or on ravelry. Thanks so much for looking and happy crafting!